It is hard to beat the sheer scope of Italy's enticing wines, with interesting and delicious choices coming from vineyards all over this bountiful winegrowing country. And nowhere is Italy's viticultural diversity on better display than in its northeastern corner, which encompasses the regions of Friuli-Venezia-Giulia, Trentino-Alto Adige and Veneto. 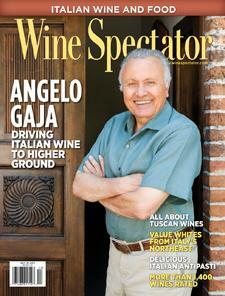 Wine Spectator's Alison Napjus reports.